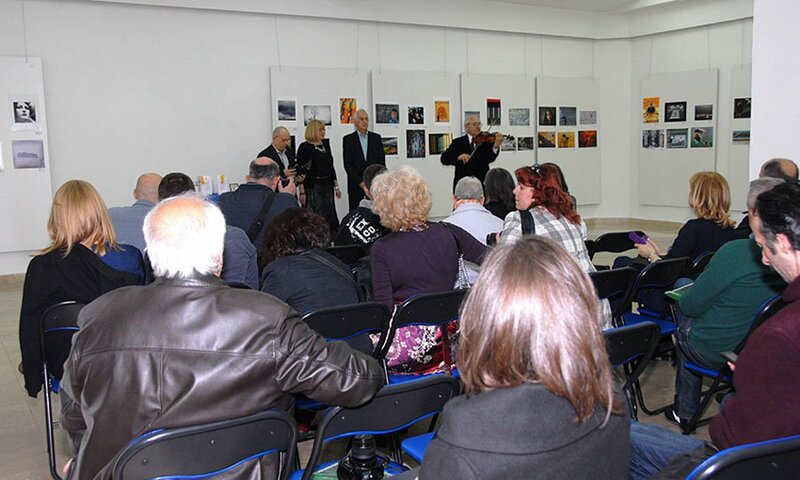 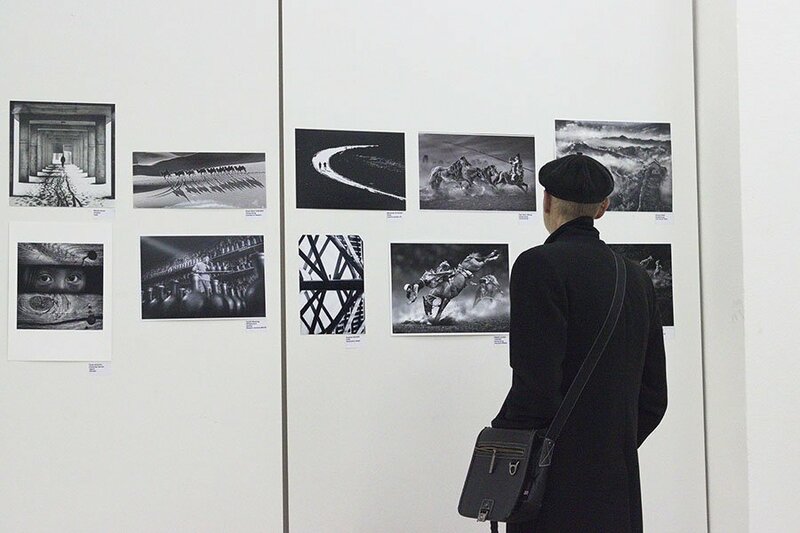 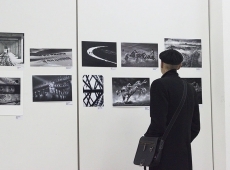 On March 1429, 2015 at 18 pm in the presence of numerous guests, is open to the International Photo exhibition titled 1st international Salon of Photography Singidunum 2015. 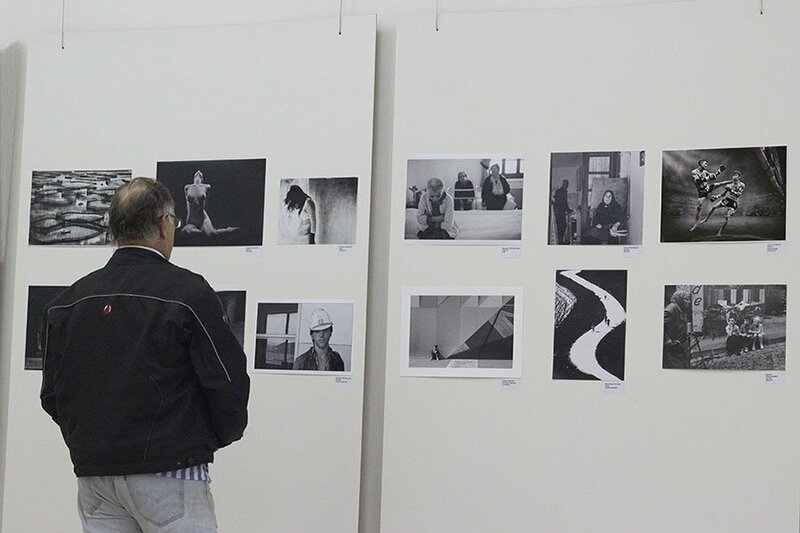 The exhibition is divided thematically into six segments: 4 Digital Sections – Street, Landscape, Portrait, Experiment and 2 Prints Sections Open color and Open monochrome. 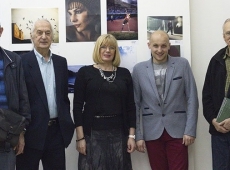 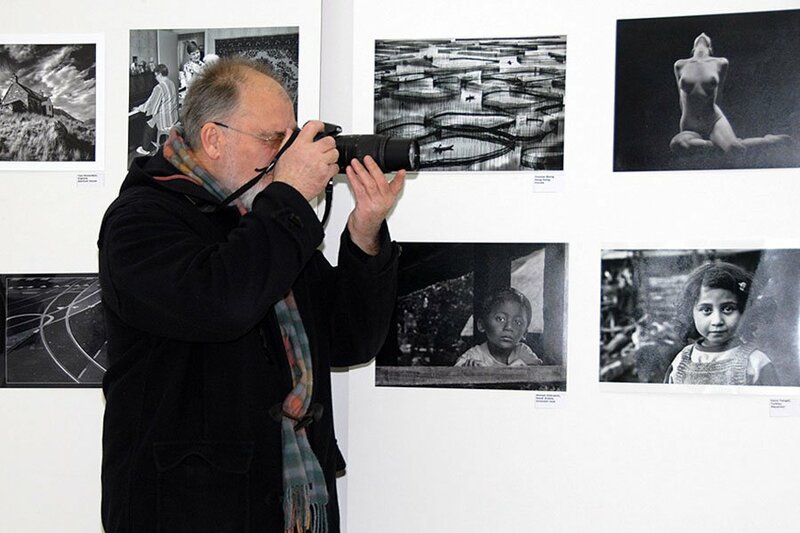 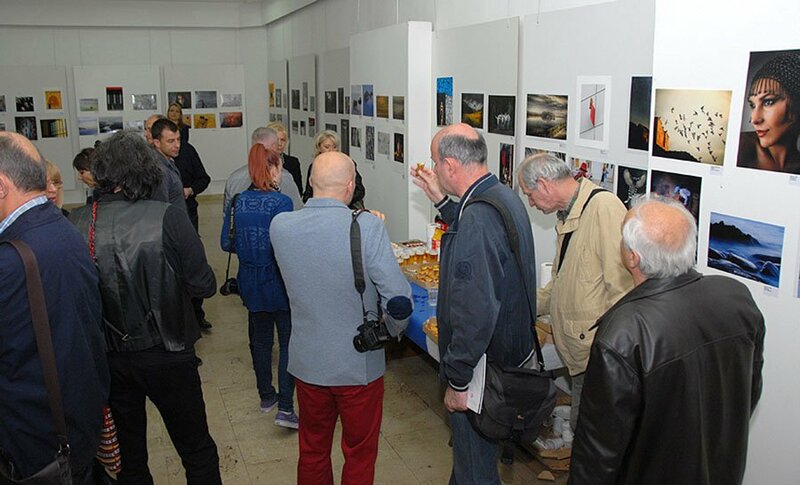 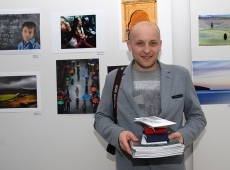 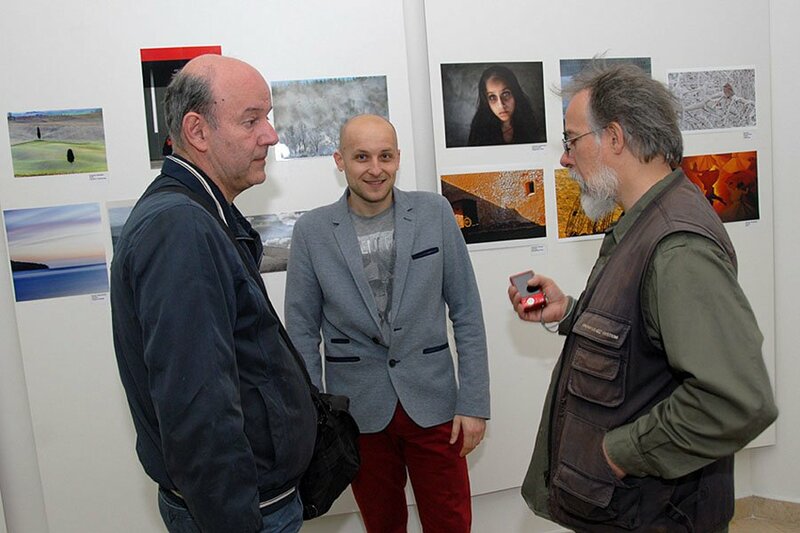 Serbia PHOTO, Belgrade as organizer of the exhibition, ,provided the patronage of the Photo Association of Serbia (FSS), the International Organization of Artistic photographers (FIAP) Photographic Society of America (PSA) and the United Photographers International (UPI). 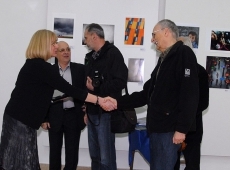 The competition had registered 329 participants with 4670 photographs from 55 countries. 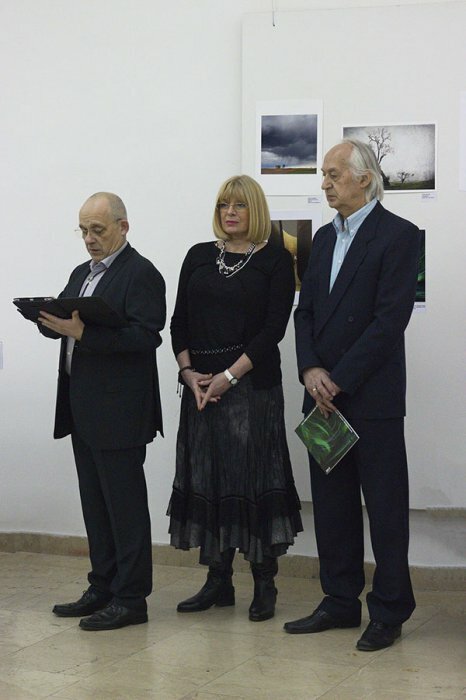 The international jury, composed of superior photography artists is selected 1532 images of 315 authors from 54 countries. 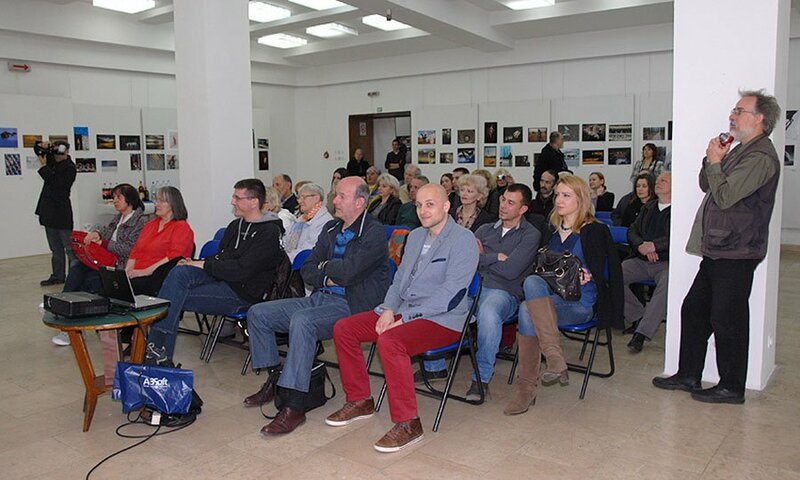 After a brief presentation by the Secretary of the First International Salon Singidunum 2015, Dr. Nenad Nikolic, than KMF FSS Mr. Bozidar Vitas. 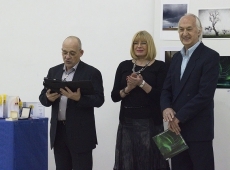 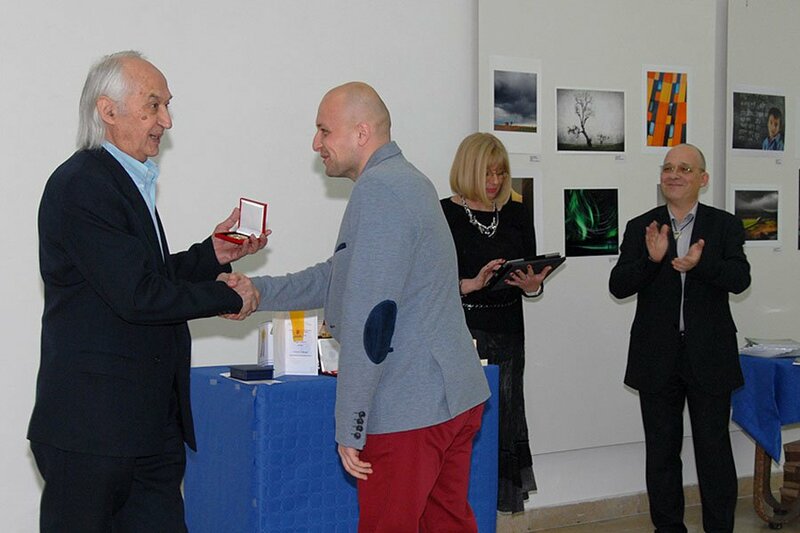 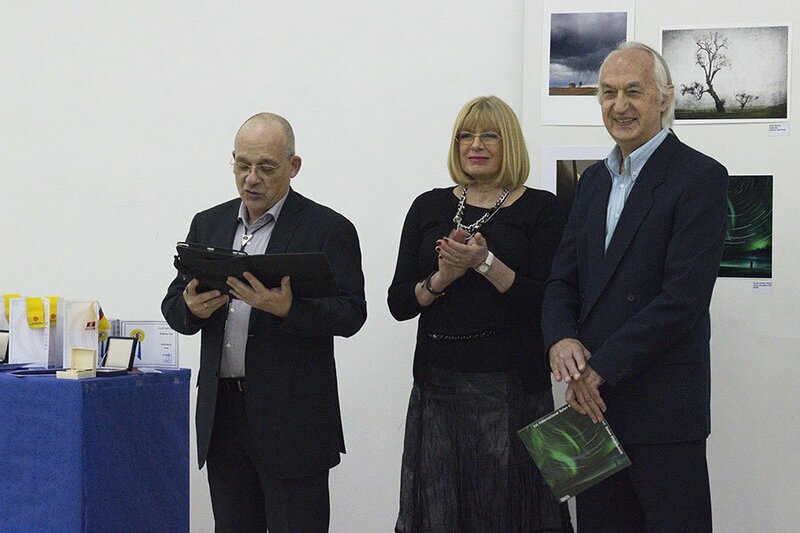 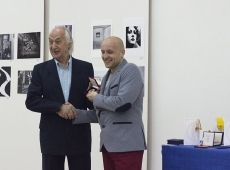 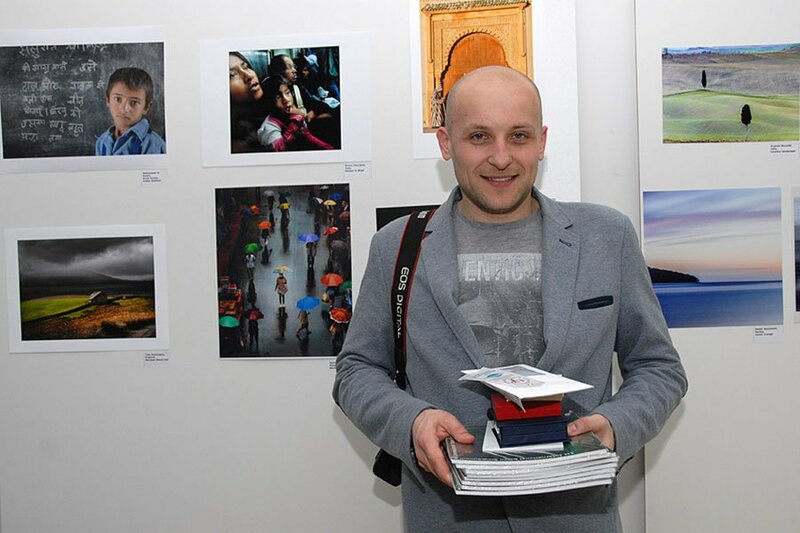 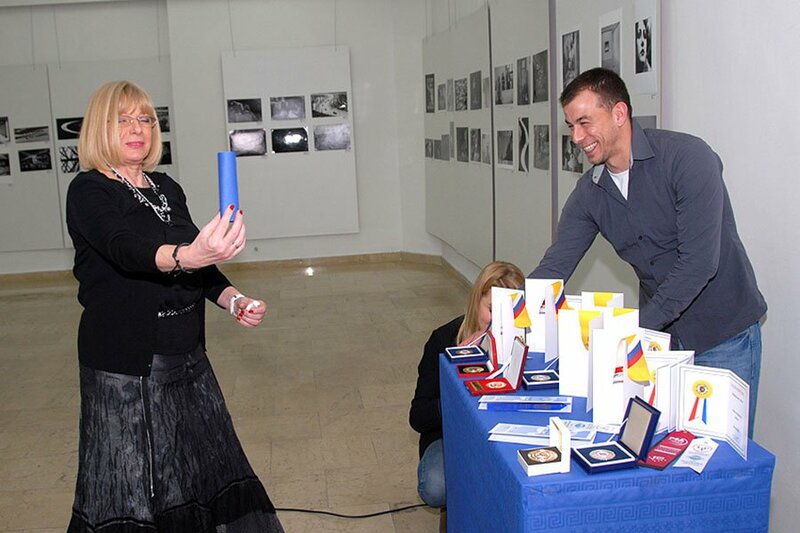 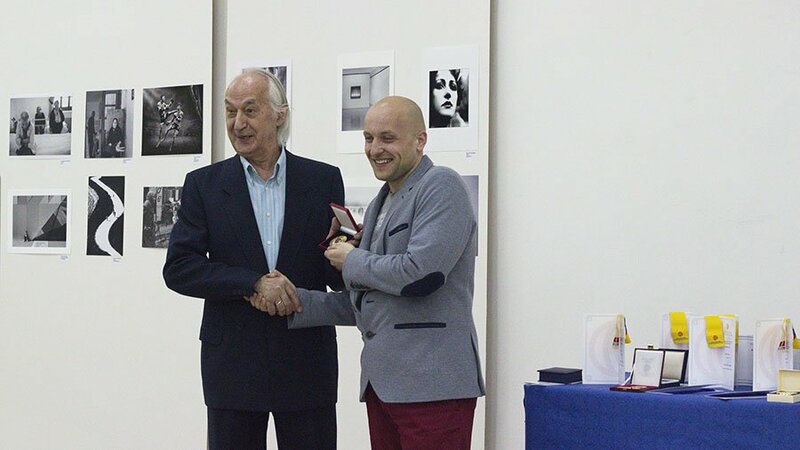 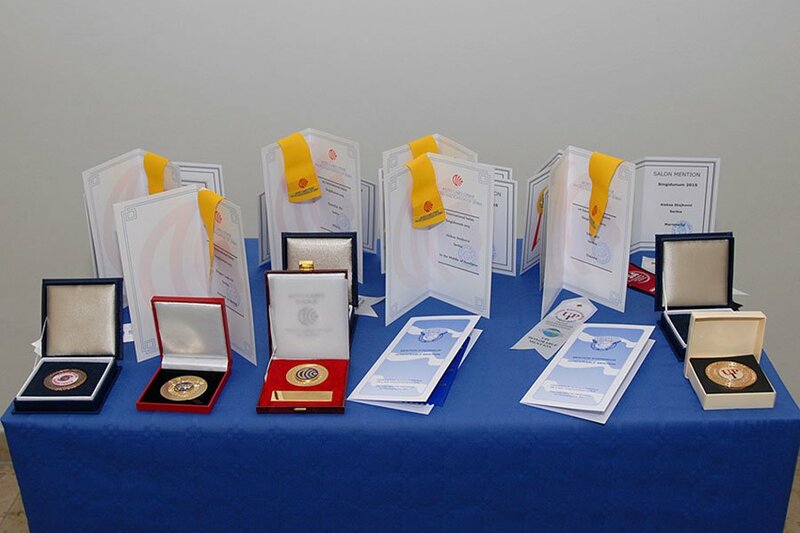 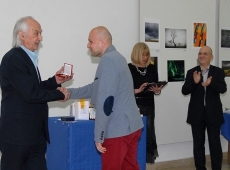 Finally we are pleased to present the winners deliver medals and commendations, by the president of the Association of Serbia PHOTO, Ljiljana Vrzic. 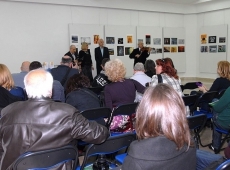 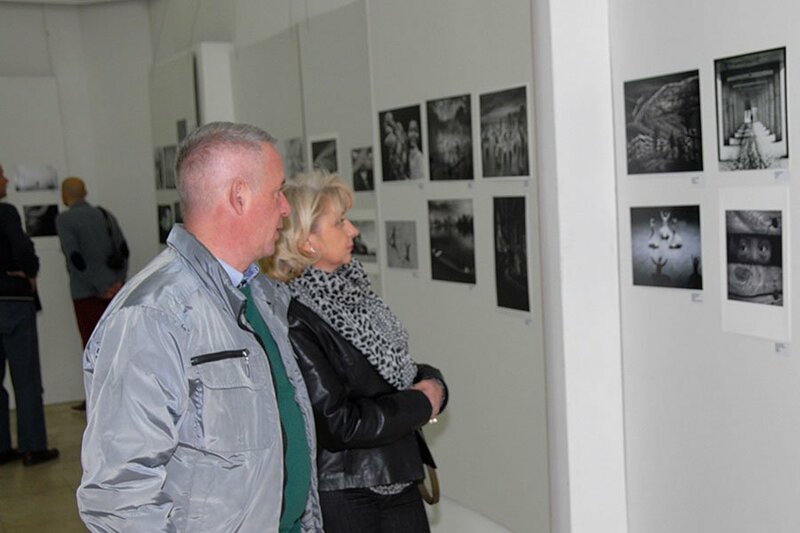 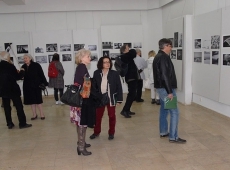 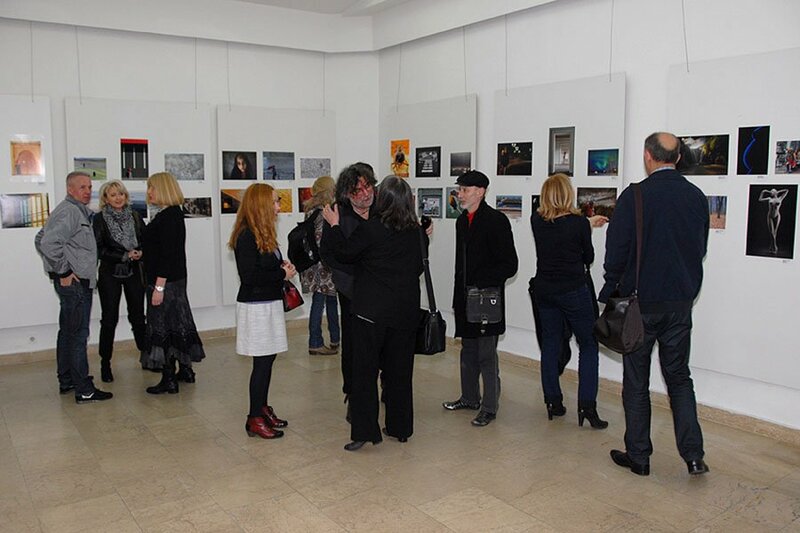 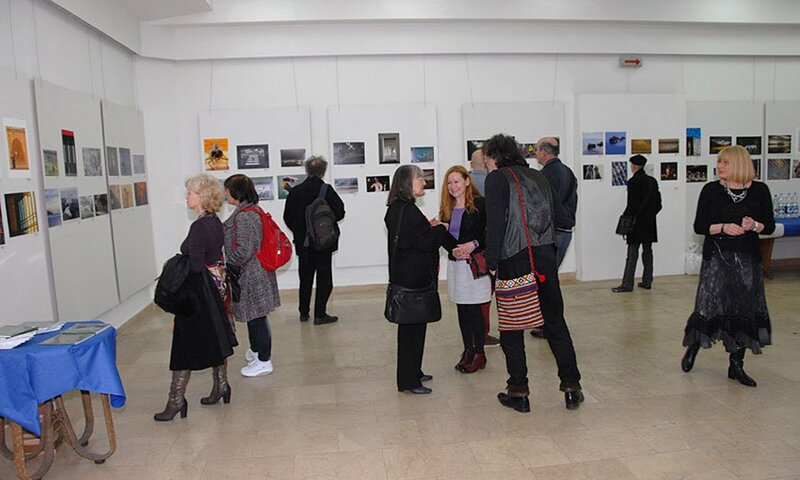 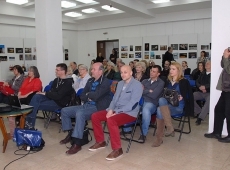 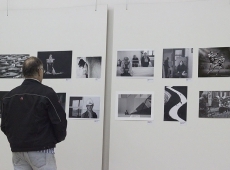 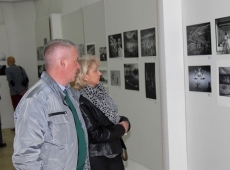 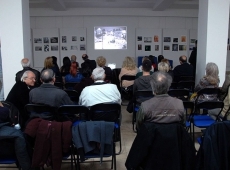 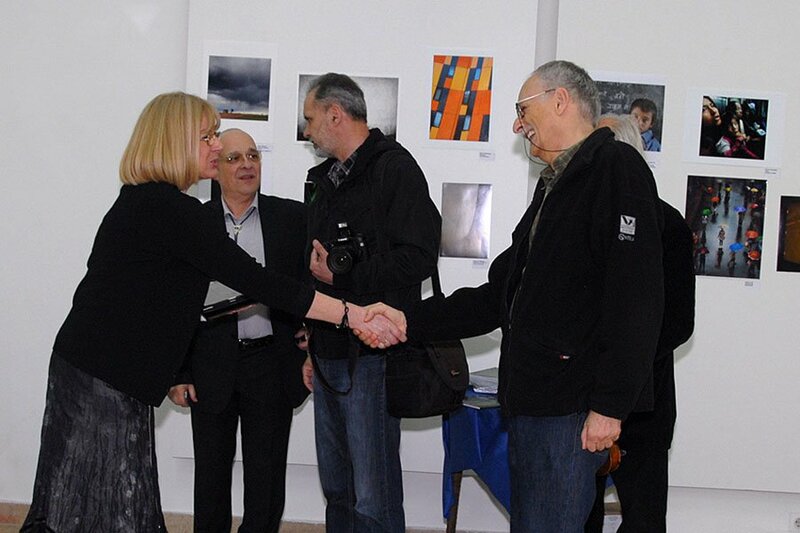 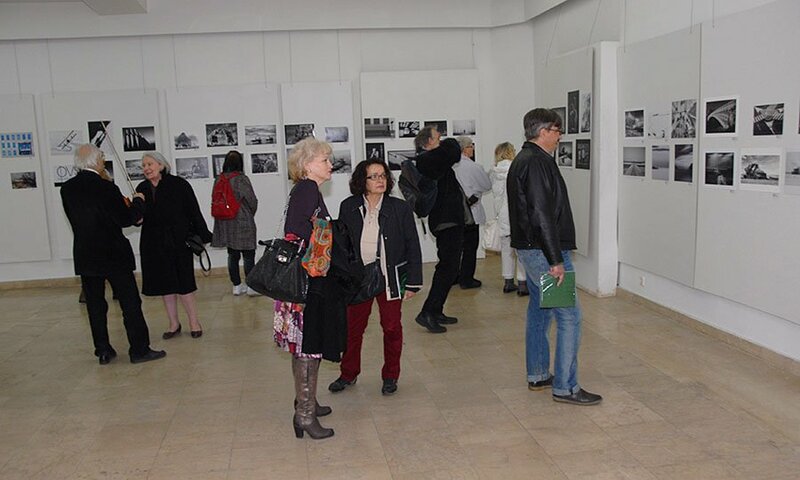 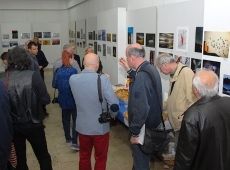 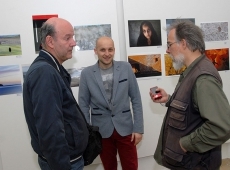 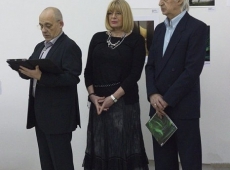 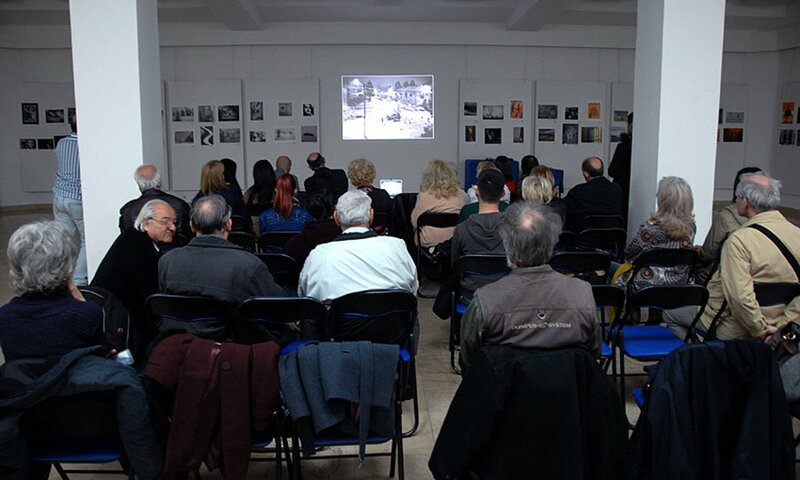 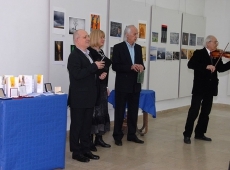 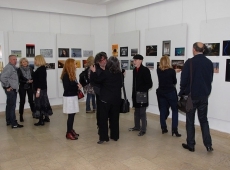 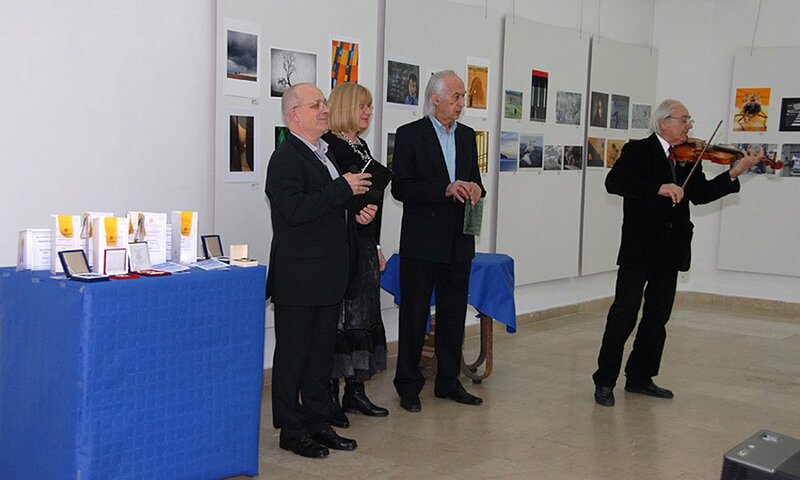 In the gallery of the Serbian Railway Museum Salon in Belgrade, visitors were able to enjoy digital projection of the awarded and received digital works, as well as received prints exhibited works which were awarded medals. 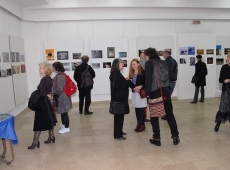 For this exhibition is superbly printed catalog sizes 21×21 cm with many beautiful reproductions of works and statistical data on the results achieved by all registered participants.